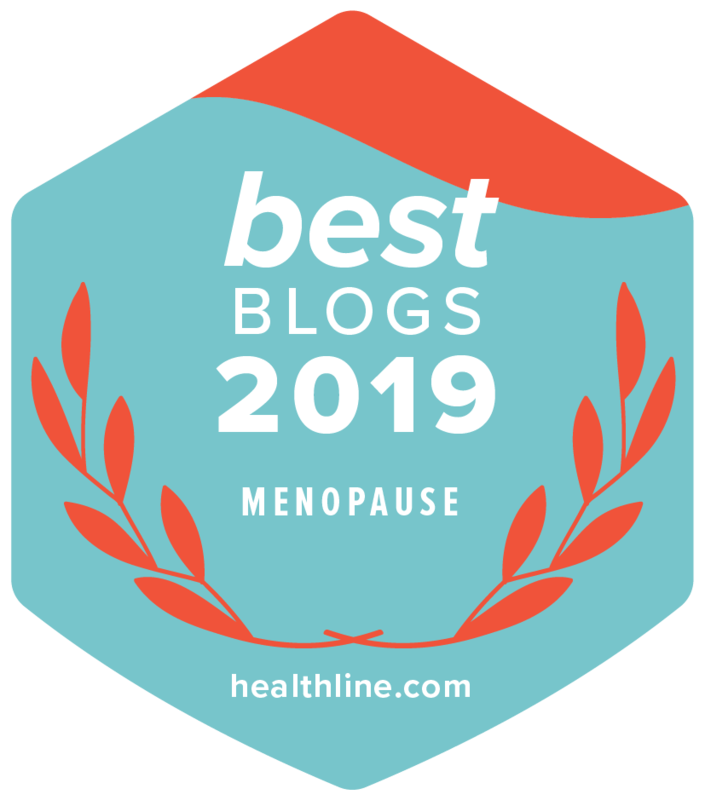 Although HRT remains the most effective treatment for menopause symptom relief, some women choose to go via the natural route and many women are choosing to make diet and lifestyle changes and for many this includes yoga. Yogic lifestyle is a way of living which aims to improve the body, mind and day to day life. The most commonly performed practices are postures (asana), controlled breathing (pranayama) and meditation (dhyana). Yoga has been utilized as a therapeutic tool to achieve positive health and control and cure diseases. The exact mechanism as to how yoga helps in various disease states is unknown, however, one train of through is that there could be neuro-hormonal pathways with a selective effect in each pathological situation. There have been multiple studies that have combined the many aspect of menopause into a general yoga session in order to investigate its effects on menopausal symptoms. An integrated approach of yoga therapy can improve hot flushes and night sweats. It can also improve cognitive functions such as remote memory, mental balance, attention and concentration. Yoga is known to have a beneficial effect in the blood and cells by providing more oxygen and improving tis flow in the body which results in holistic wellness. Increasing evidence suggests that even short term practice of yoga can decrease both psychological and physiological risk factors for CVD and may reduce signs, complications and improve the prognosis of those with clinical or underlying disease. As some menopausal women find it difficult to overcome the symptoms of reduced self-esteem and self-image, yoga can be used as a form of exercise to overcome this issue. Yoga practices may provide a source of distraction from daily life and enhancement of self-esteem, helping women to focus on the simplicity of movement and forget about work responsibility and demand, thus reducing symptoms such as anxiety and depression. Aside from anything else it could help us to maintain a fit figure. In Western culture, yoga is mostly practice for fitness and maintenance of a lean figure. From where it originated, yoga is more a philosophy of living that was founded by Patanjali Muni thousands of years ago. Strengthening the muscles helps us to avoid chronic diseases like arthritis and back pain. It also increases our flexibility and releases tension to our stressed out muscles. Loosening our tightening joints, especially, our spines, is necessary as we age for better posture and stronger bones. It is not surprising, therefore, that yoga is rapidly increasing in popularity amongst older women in the Western world as it represents a promising intervention for postmenopausal health risks. We know that with increased life expectancy today, women spend one third of their life in postmenopause. Yoga is an original and ancient holistic art of living that includes physical, mental, moral and spiritual spheres. The Sanskrit word yoga means ‘to join or union’ and the practice of yoga brings this union to all levels of one’s self. In other words yoga is a philosophy of living. Asanas are practiced in Hatha Yoga – there are 84 asanas, each one has a special name, special form and a distinct way of performing. Asanas have a capacity to overhaul, rejuvenate and bring the entire system into a state of balance. A pilot study of a Hatha yoga treatment for menopausal symptoms showed improvement in menopausal symptoms, however, it was deemed that Hatha along was not enough. Pranayama is a Sanskrit word meaning ‘restraint of the prana or breath’, which is often translated as breath control. Several researchers have reported that pranayama techniques are beneficial in treating a wide range of stress disorders. Practitioners report that the practice of pranayama develops a steady mind, strong willpower and sound judgement. Pranayama strengthens the lungs, improves their function and enhances the lung power. It improves the defense mechanism of the body, slows down mental chatter and infuses positive thinking. Meditation (Dhyana) is a process whereby consciousness looks in and acts upon itself. The aim of meditation is to help still the mind and to practice some form of contemplation or introspection. Meditation has been found to be associated with increased plasma melatonin level and improved sleep quality, particularly if done in the evening before rest. In summary it appears that yoga is fairly effective and is strongly recommended to all women of menopausal age. Yoga does have the potential to provide physical, mental and emotional health benefits to those who practice it with proper guidance.